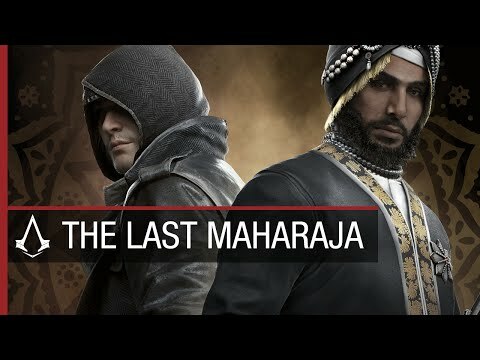 Yet, those who are looking for one last fix of Assassin's Creed before heading into the break should find some solace in The Last Maharaja's comforting ways. 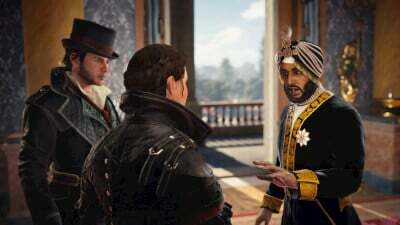 It's enjoyable enough on its gameplay merits to warrant spending time with it; it's also inconsequential enough that you couldn't be blamed for skipping it. It really just depends on how badly you want to play more Assassin's Creed.